Two National Highways Flourishing Ghaziabad Real Estate | Saviour Builders Pvt. 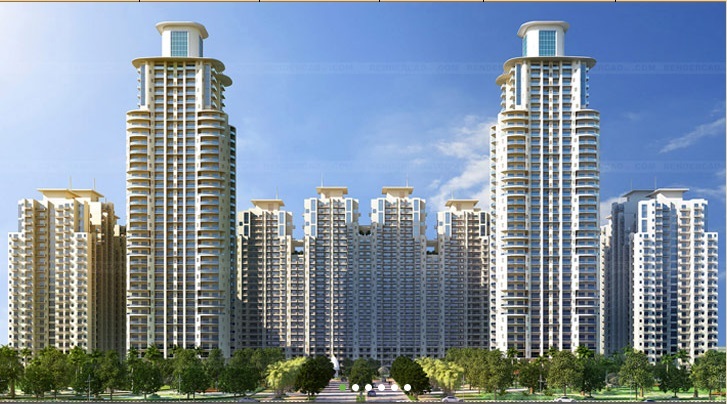 Ltd.
Posted on September 19, 2014, in Real Estate and tagged Affordable Houses in Ghaziabad, Builders in noida, Real Estate Developers in Ghaziabad, Top real estate companies in Delhi/NCR. Bookmark the permalink. Leave a comment.